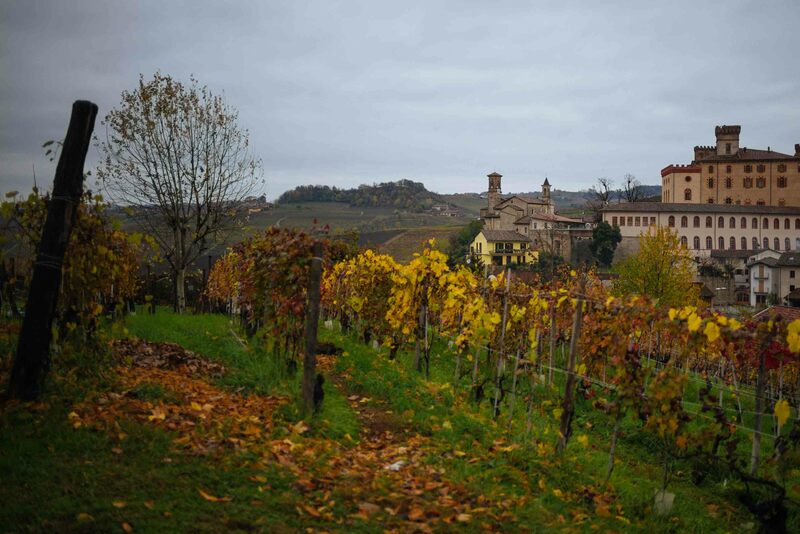 Brezza is located just at the edge of town of Barolo and is not to be missed. Enzo Brezza is the fourth generation of the Brezza family to run the winery (and also a cousin of Maria Teresa of Bartolo Mascarello also in Barolo), which makes traditional Barolos from vineyards located just outside of town, including from the renowned Cannubi cru. Brezza may be one of the easier Barolo producers to get into, as the estate also owns a restaurant and hotel adjacent to the winery. 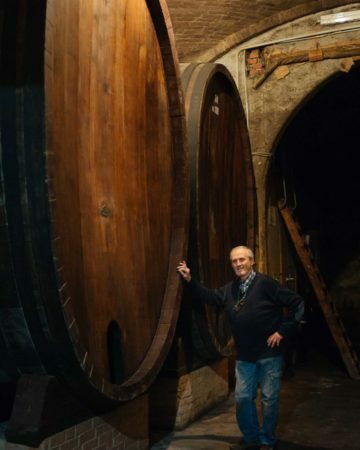 Enzo speaks English very well, and will gladly show you around his beautiful, traditional cellar. All Brezza wines are certified organic and vinified traditionally in large Croatian oak botti. 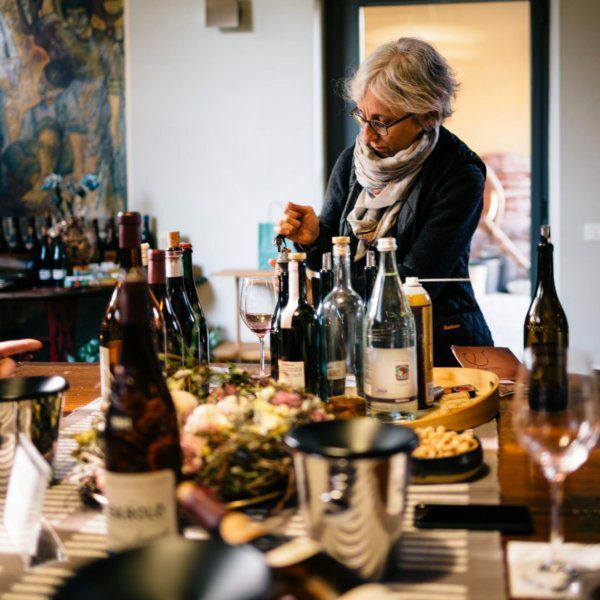 The winery purchases just one new botte each year, and for the first three years, uses the new botte for Barbera d’Alba, and then for Nebbiolo d’Alba before it can be used for Barolo. Even before using the botte for Barbera, Enzo extracts some of the harsher tannins using salt water. 95% of Brezza’s production is red wine, with the single exception being a Chardonnay, which grows well in Piedmont and is made into a similar style wine to white Burgundy. 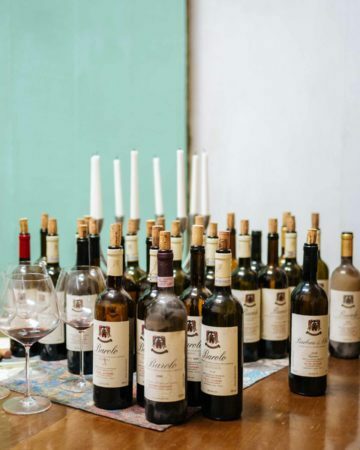 The Barolos include a Barolo Classico, which is a blend from multiple vineyards, and three single vineyard Barolos. Enzo is currently experimenting with glass corks for his Barolo to minimize cork taint and control over oxidation, a closure that was recently approved by the Barolo DOCG. He explained to us that in comparing bottles of the same wine closed with glass and cork, he has found the bottles with glass closures to be as good or better. We tasted through Enzo’s wines in his historic tasting room, which features a wall of antique viticultural and winemaking equipment and a stunning view of the Barolo hills. We especially loved the elegant Cannubi bottling, and ended up bringing three bottles home.